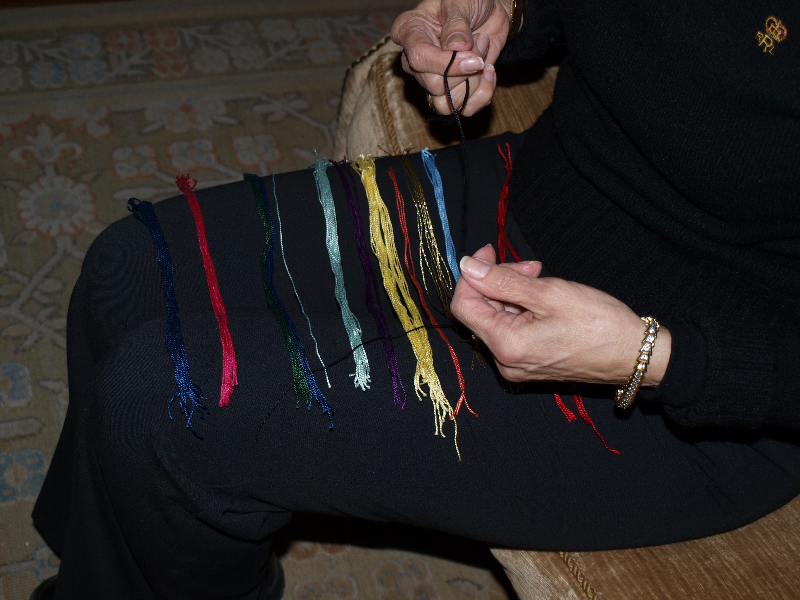 Joan Anderson’s retreats have been happening for twelve years. During that time women have come from over fifty states as well as Canada, Australia, Japan, Bermuda, and Israel to give themselves a chance to turn their very lives around. The hallmark of these retreats is utilizing nature—finding metaphors for our lives from that which is presented during a contemplative hike on a great barrier beach. The three days are as predictable as the tides and as spontaneous as the changeable weather. The participants work with their intuition and instincts—strengths which have become threadbare because modern women lead such hectic lives and play so many different roles. Most women leave after three days rejuvenated and with new intentions firmly intact—determined to re-arrange their lives in their own images. I have added you to Joan’s email list so that you can receive announcements in the future. Please add the address Joan@joanandersononline.com to your contact list so the email does not go into a spam folder. Please add me to your news letter for upcoming retreats this spring and fall 2018.. thank you so much! Loved the book! Can’t wait to see the movie. Would love to come to a retreat! Please let me know if this is happening! 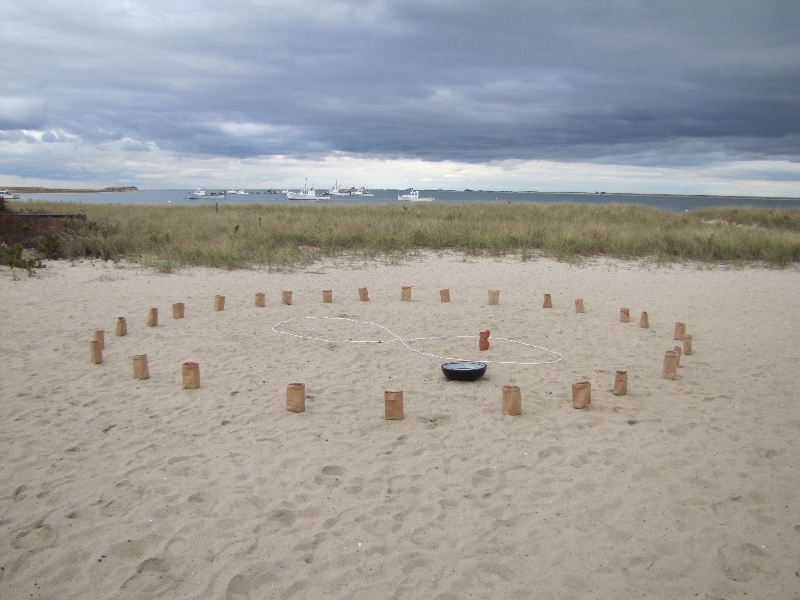 Joan will be announcing a retreat in Chatham on the Cape this weekend. It will be June 15-17, 2018. Hope you will be able to join Joan then. Hello- I am interested in learning if any retreats planned for late 2017 or 2018. Thank you! Thank you for your inquiry regarding upcoming retreats. 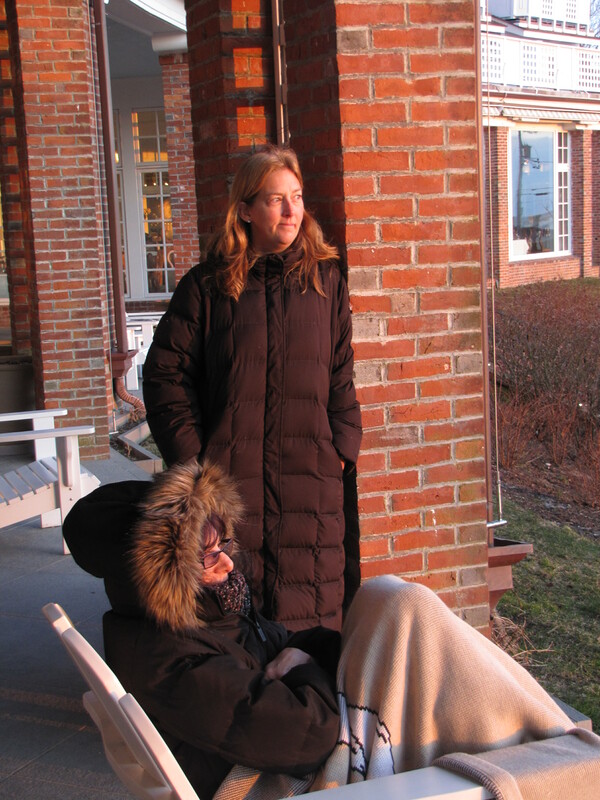 Joan will be announcing a retreat on Cape Cod this weekend on her website. The dates are June 15-17.2018. Hope you will be able to join her then. Please add me to your newsletter list for updates and retreat info. Thank you!!! Please add me to your list. I would like to know about any 2018 conferences as soon as possible. Thank you for your inquiry regarding Joan’s retreats. This weekend Joan will be posting on her website the next retreat which will be June 15-17th, 2018 on Cape Cod. I hope you will be able to join Joan then. Hi, I would love to be added to the contact list for the 2018 retreats. Thank you! Please add me to your information list regarding cape retreats in 2018. I have read two of your books and would find the retreat very beneficial. Please add my name to your Newsletter list. I saw Joan’s movie and it truly touched me! I believe I saw it at this point in my life for a reason! Please notify me of any retreats in the future. I really need something like this! Dear Lisa, We are so glad you enjoyed the movie Year By The Sea. Joan’s story is timeless and speaks to so many women no matter their age, stage, or phase of life. At the present time Joan is looking at scheduling a spring and fall retreat in 2018. I have added you to Joan’s contact list for her newsletter. If you put joan@joanandersononline.com as a contact it will keep it from going into spam or social emails. Look forward to seeing you at the next retreat. Hi, Cathy. I have a personal goal of attending one of Joan’s retreats. Can you please add me to the mailing list, so I can register for the next retreat she schedules? Hello, I would like to be notified of any weekend retreats on Cape Cod. I have read 2 of your books..there is not just one word to describe what someone takes away/feels afterwards….thank you. I am interested in information regarding a retreat! Thank you. Please add me to the email list for updates on events and retreats. Thank you! I have added your information to Joan’s contact list. She is looking at possibly doing a retreat on the Cape in 2018. Please send me information on the Cape Cod retreat in November 2017. Please add me to the mailing list about retreats. Are there still openings for November 2016? Valerie the November retreat is closed out but Joan will be at Kripalu January 20-22, 2017. You can register on the Kriplau website. If you have any questions please let me know. Hope to see you in January. Please send me any information on upcoming events and retreats. Betty, I will add you name to Joan’s contact list so you can stay up to date with all upcoming events. Hope to see you at a retreat soon. 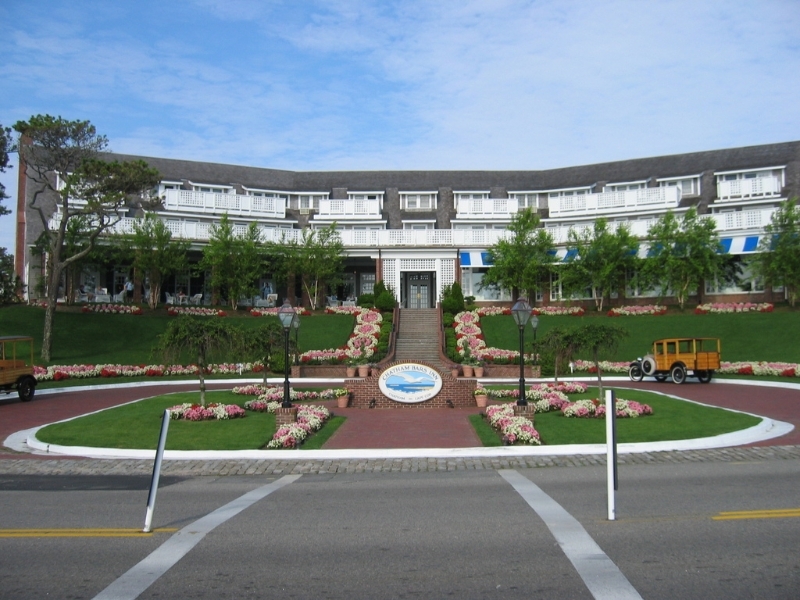 Would like to attend the retreat in Cape Cod in November 2016. Please send me information. I will love to attend the next weekend retreat please send me information thank you. 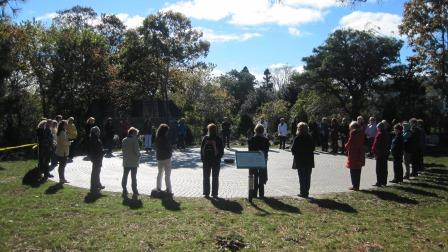 I would like to register for the November 11th Chatham, MA, retreat if space is available. I did attend a Kripala retreat about four years ago so I would assume that the workshop would be slightly different. I contacted the Chatham Inn and I will reserve a retreat single room ($1500) with you then the Inn will charge us personally for an additional fee so my husband and dog can attend with me. We would be in a little cottage.They would be on their own the entire retreat time. I do not want to make the trip alone. If this arrangement will not work for you please let me know before I send a deposit. All you have to do is note that I will be bringing my dog and the Inn already has my name and an agreement to personally pay the dog fee. I am so excited that I might be able to renew my soul with Joan as I enter this last exciting chapter of my life. Would love to attend a workshop. I live near Atl Ga any chance on one in the south? At this time Joan does not have any retreats scheduled in the Georgia area. 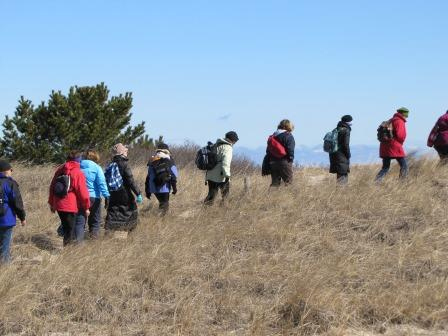 We are looking at adding a retreat on the Cape in November of 2017. Hopefully you will be able to join us then. I have added your name to Joan’s contact list so you can receive her newsletter. I’ll not be here this January but would be interested in any retreat offering after that including the one mentioned this November 2017 in the Cape. 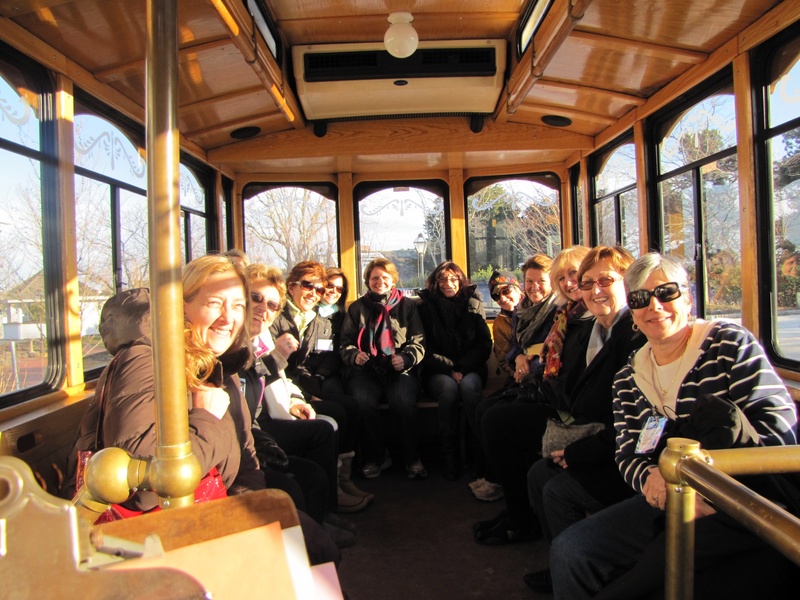 Are there retreats in 2016? I only see 2017. Thank you for your inquiry regarding any retreats in 2016 with Joan Anderson. 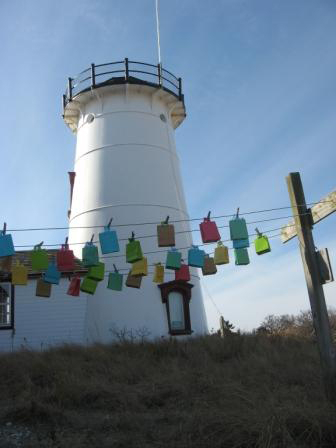 We are presently looking at adding a retreat on Cape Cod this November. I have added your email address to Joan’s contact list so you can receive her newsletter. Love the idea of a Year By The Sea.Would send my daughter and daughter in-law there. 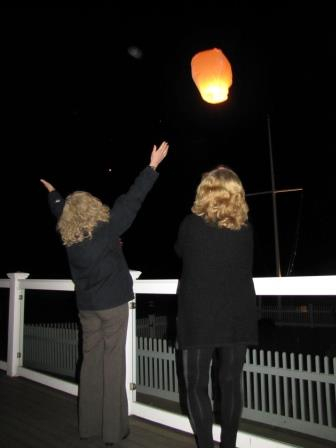 Please let me know when you set up your next Year By The Sea.I would love to send my daughter and daughter in-law. 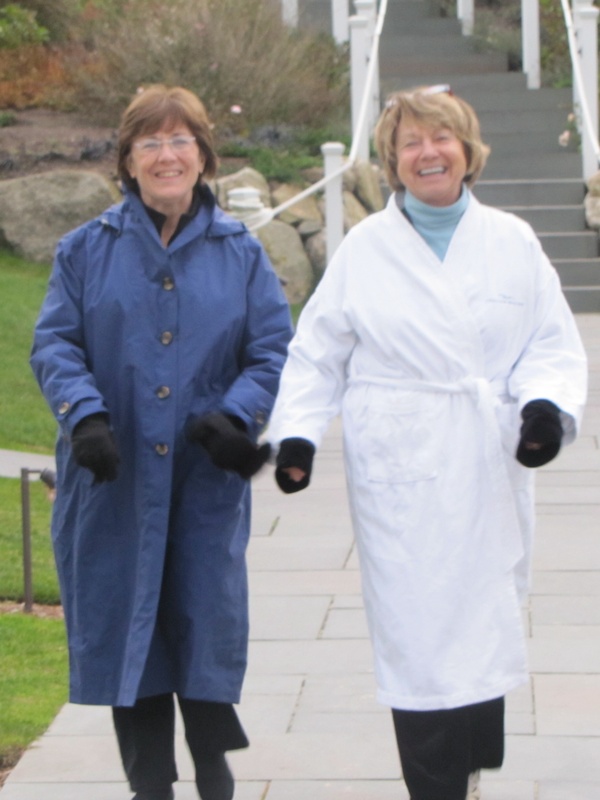 Please let me know when you set up the next weekend by the sea.I would love to send my daughter and daughter In-law. 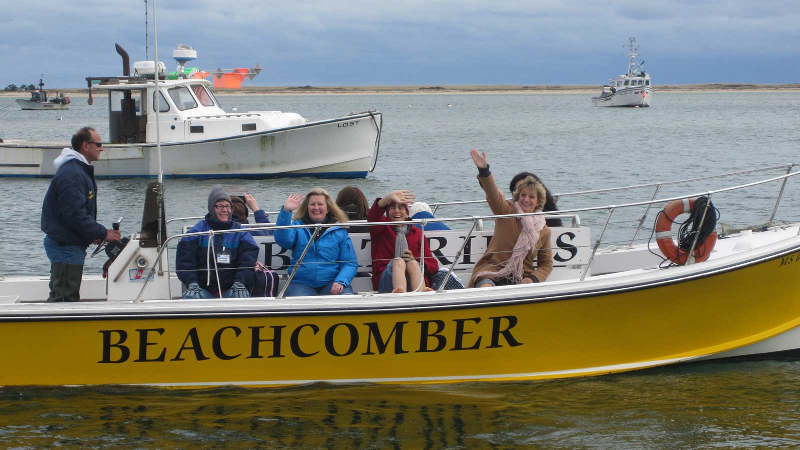 Would love to come to the Cape Cod Retreat in February – please send more information so I can see the Itinerary and understand more of the schedule and events. 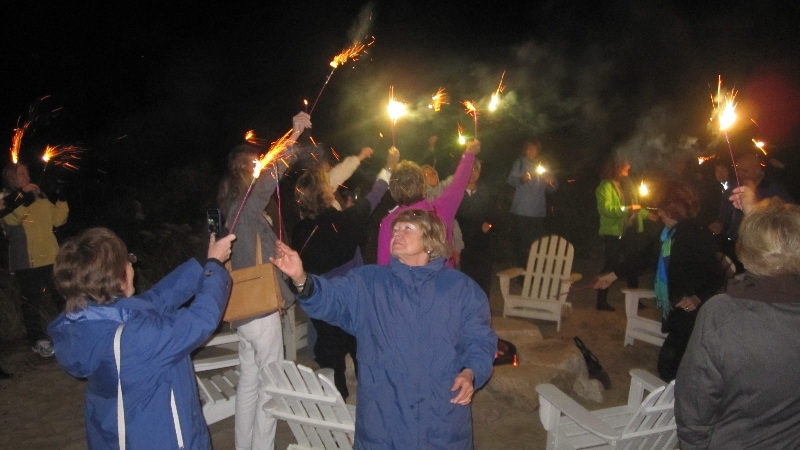 I would like information regarding upcoming retreats, particularly, the Cape Cod retreat for 2016. 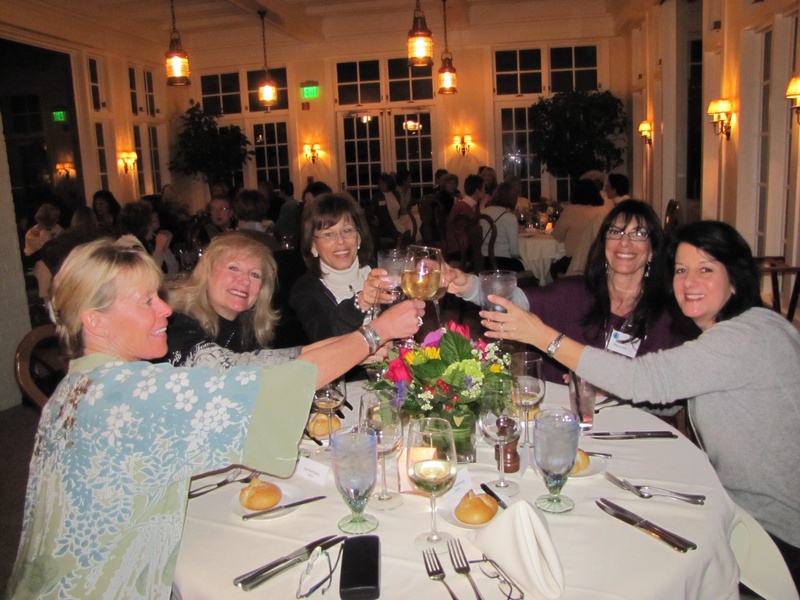 Joyce thank you for your inquiry regarding a Cape Cod retreat in 2016. Joan will be developing next year’s calendar shortly and we will be sending out information when available. I will add you to Joan’s contact list. Hope to see you in the near future. 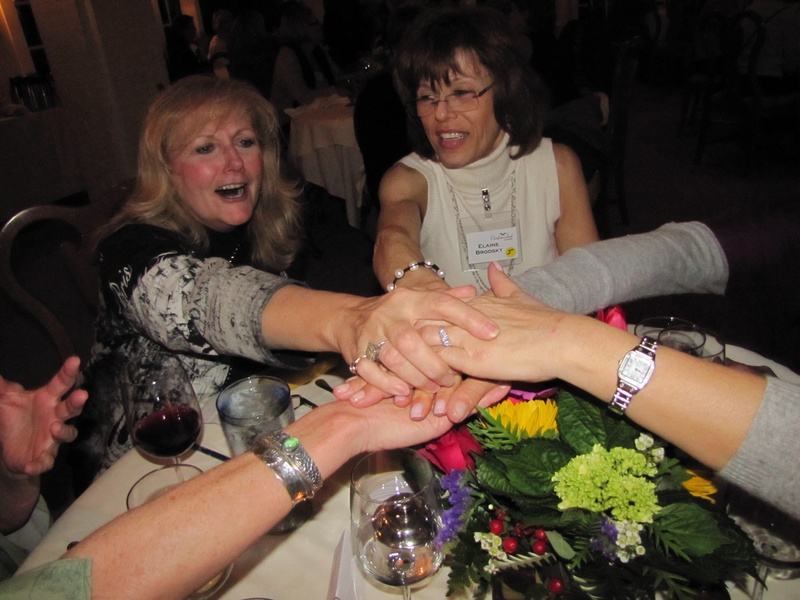 I would like more information about upcoming events, retreats or workshops. Please add me to mailing list. I have added your name to Joan’s contact list. Please make sure to add joanandersononline.com to your contact list so the Newsletter does not go into your Spam folder. I am interested in any upcoming retreats that joan is doing. Please add me to her mailing list! Thanks. I am interested in dates of retreats and events. 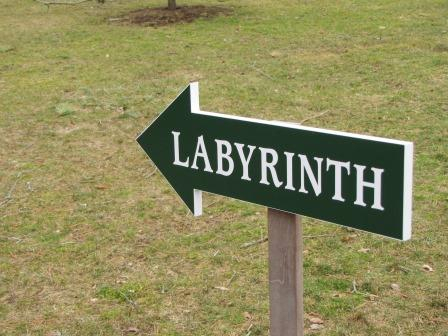 Joan’s next retreat is at the Omega Institute in Rhinebeck, NY May 1-3, 2015. You can register on line on the retreat page. 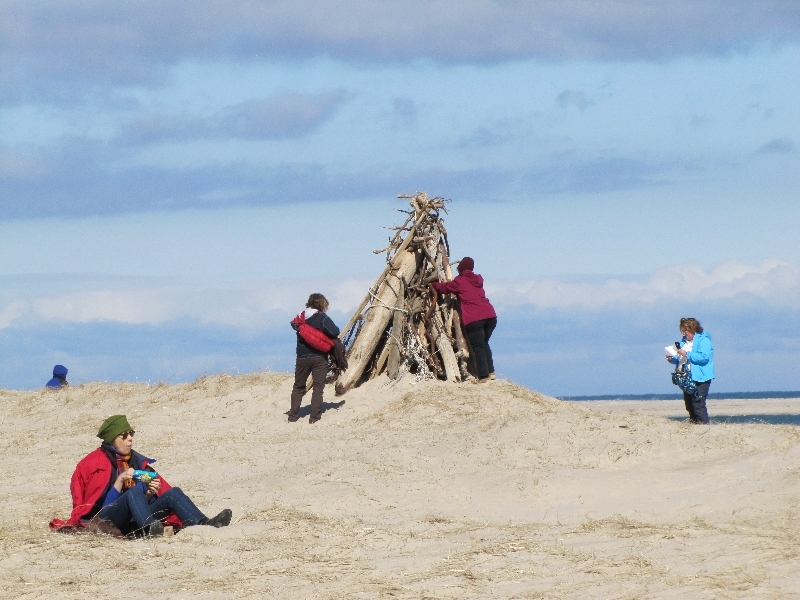 At this time there aren’t any retreats scheduled for Cape Cod. As soon as there is one I will notify you, and have added you to Joan’s mailing list so you can receive her newsletter which will keep you up to date regarding all the upcoming events. Hope to see you soon. Was wondering if the trip to Iona in October 2015 is still open? And whether there are any single rooms still available? And when is the closing date to register for the trip? Thanks! Unfortunately the Iona retreat is sold out at this time. I will add your name to the waiting list in case there is a cancellation. 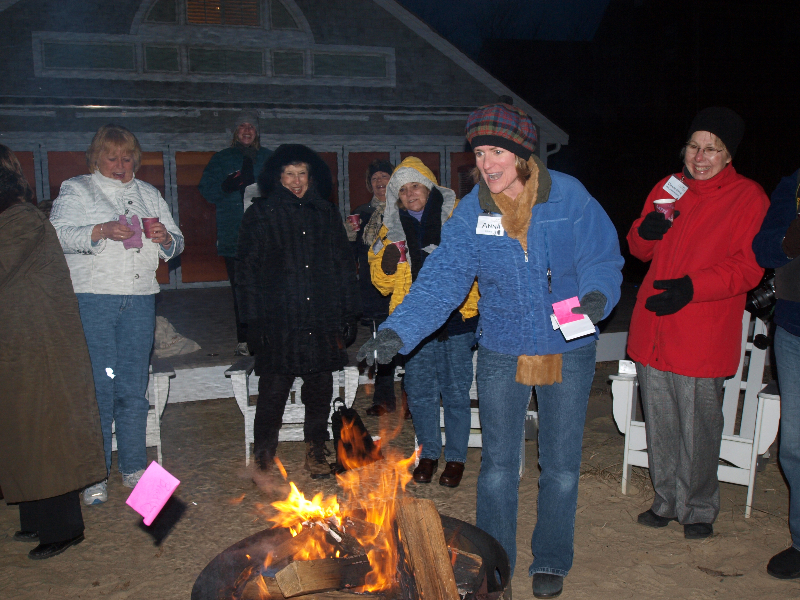 I am writing to ask if there are any openings left for the Cape Cod Retreat this month? January 30th-February 1st? If you would like to register you can do so on this page. Hope to see you and raise our glasses to the group of amazing Unfinished Women. See you in a couple of weeks. I would like information on the Cape Cod retreat. Like dates and the price. Would love to be placed on your email list for information about upcoming retreats and seminars .Thanks! 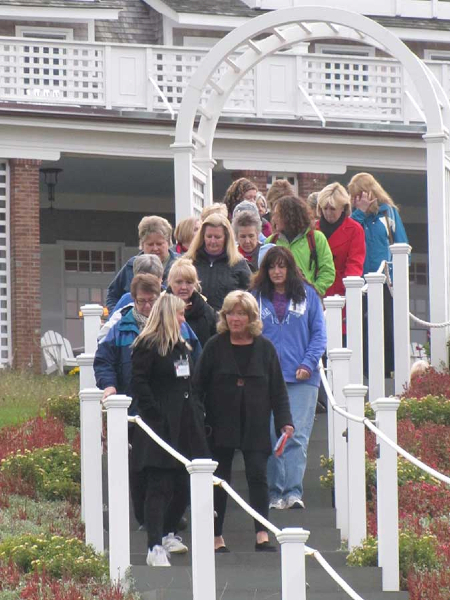 Is there another Cape Cod retreat this year2014? If not when is the next one. Your books were such an inspiration to this time in my life Joan. Do you offer any financial help with the retreats for those who cannot afford to pay this? 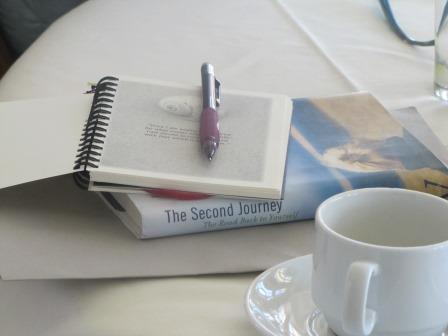 Please let me know as soon as you set up the dates for 2015 Cape Cod Retreat, I want to come back for a refresher!